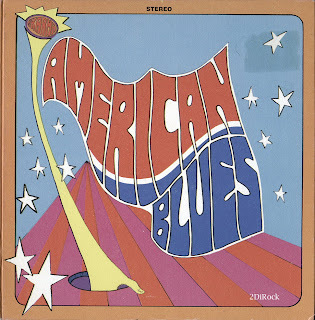 American Blues is perhaps better known for its members than the music itself.... American Blues were a 1960s Texas-based garage band who played a psychedelic style of blues rock music influenced by the 13th Floor Elevators. They are most famous for including two future members of the band ZZ Top in their ranks, ZZ Top and Frank Beard. From 1966 to 1968, they played the Dallas-Fort Worth-Houston circuit and headlined in three clubs all called "The Cellar", in Dallas at clubs such as "The Walrus" on Mockingbird Lane, and in Houston at "Love Street Light Circus Feel Good Machine" on Allen's Landing, as late as 1968. Around 1968 the band (the two Hill brothers and Beard) decided to leave the Dallas--Fort Worth area, relocating to Houston. At this time, however, guitarist Rocky Hill wanted to focus on "straight blues", while his brother Dusty wanted the band to rock more. Rocky left the band, and was soon replaced by Billy Gibbons, of Houston psychedelic-rockers Moving Sidewalks, becoming the band ZZ Top. As teenagers living in Dallas, Texas, brothers Dusty (guitar) and Rocky (bass) Hill played in a series of local bands, including The Starliners and The Deadbeaters. Their efforts attracted little notice until they formed The Warlocks, who managed to release a pair of unsuccessful local singles. By 1968 the lineup had expanded to include former Cellar Dweller drummer Frank Beard and keyboard player Dough Davis. Simultaneously, the band decided The Warlocks had run their course. 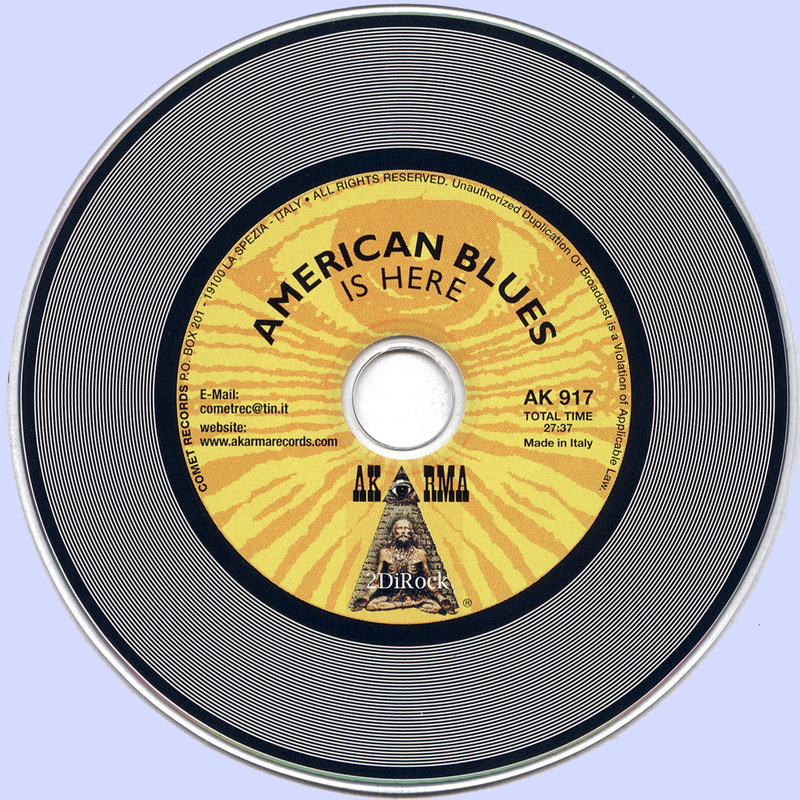 Opting for a new name (The American Blues) and a new sound, the group was signed by the local Karma label. 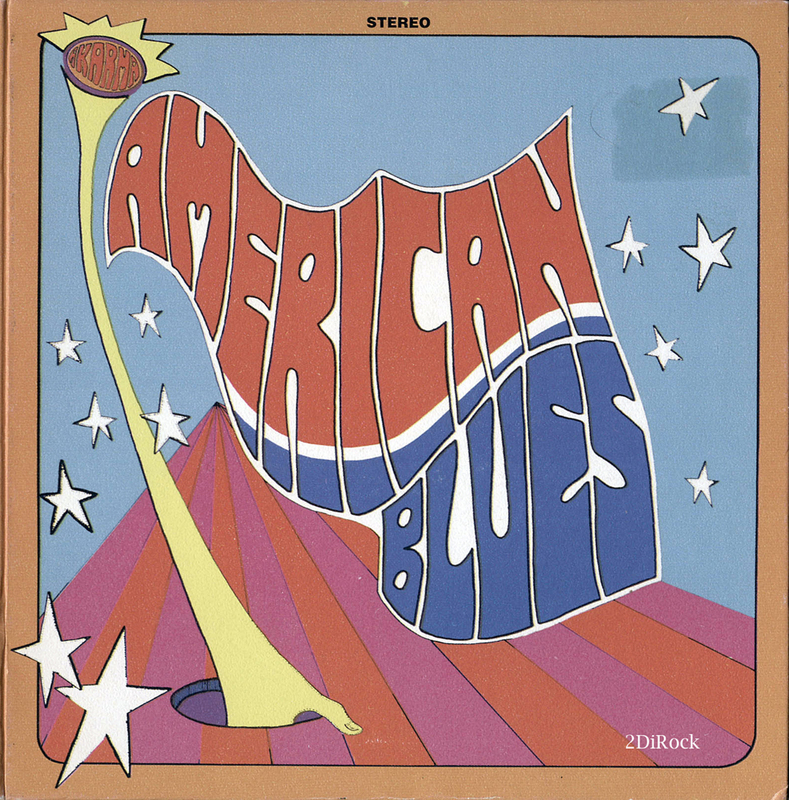 Recorded at Robin Hood Brian's Studio, the quartet's 1968 debut "The American Blues Is Here" teamed them with producer Scotty McKay. Rather raw and ill-focused, the album found the band fumbling around for a style. 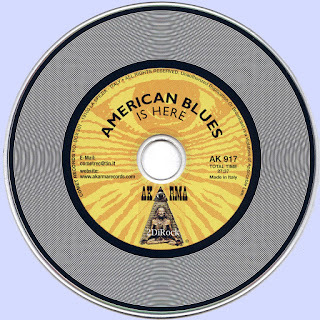 Taking stabs at a variety of genres, including blues (check-out the weird reworking of Tim Harden's "If I Were a Carpenter"), psych and hard rock, the results weren't particularly ground breaking. Needless to say, sales proved non-existent, though the album attracted the attention of major label MCA. Any chance for a post of Do Their Thing? Please Marios could you re-upload this album? the link is not running.